There’s so much freedom that comes with letting go: of stuff we no longer need or use, of titles that no longer describe us, of beliefs that no longer serve us. Talking about expanding and pushing past the comfort zone isn’t reserved for holidays; it’s something to be consciously acknowledged each and every day. How else can we be relentless in the pursuit of our dreams? The stars are aligned! Mercury (the planet that rules communication) is Retrograde from now until March 28th. This Mercury Retrograde is in Pisces, the sign known for being dreamy, sensitive and imaginative. More than 100 years after the creation of a day set aside to celebrate the accomplishment of women, women are getting the buzz we so rightfully deserve. Sometimes you’ve got to get raw to get real. 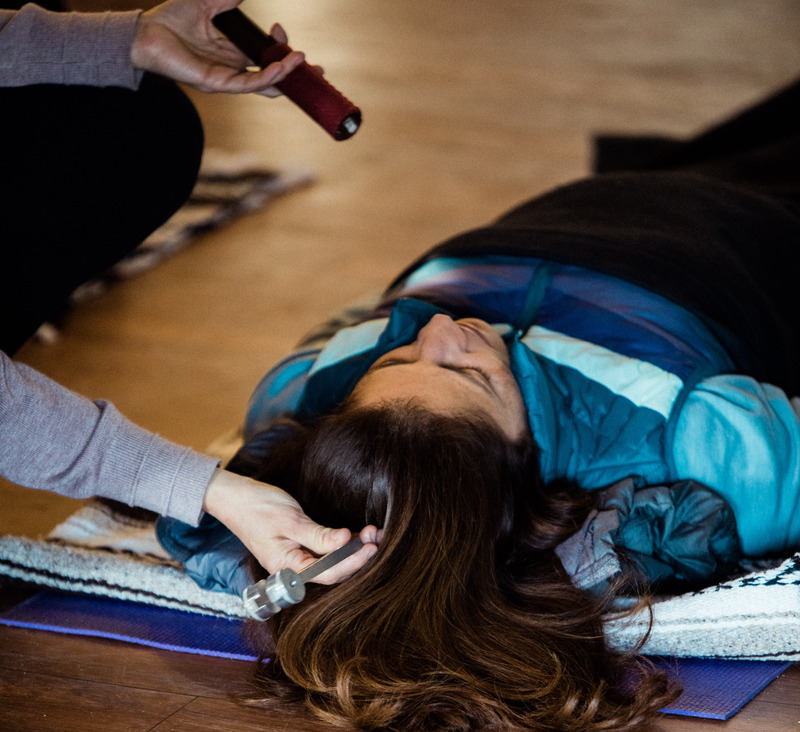 This March 22-25, these experts are our elevated alpine retreat to tackle topics like: body language, astrology, meditation, parenting, groundedness, journaling, resilience, finding your passion, sound healing, and so much more. I started Campowerment back in 2013 because I wanted a special place that mirrored my childhood summer camp experiences, with some grownup perks built in. An experienced TV Producer who’d overseen dozens of live events, I searched high and low for something like this. When I couldn’t find it? I created it myself.